Reading through the 185 Learn, Serve, & Grow response forms that have been returned to date, I am inspired by the diversity of service within and outside of our St. Mark’s church community. I really appreciate all those who took the time to not only check off how they serve within the congregation, but also how they enrich their faith life at home and serve in over 60 different local and international organizations. 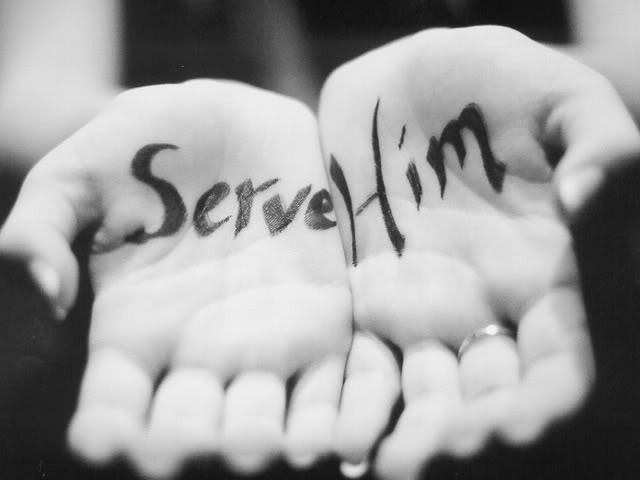 We are a congregation of servants in many forms! Many people think of stewardship as just giving money to their Church. But stewardship, in its fullest sense, describes all the ways we respond to God’s gift of life out of a sense of gratitude and responsibility each and every day! Most acts of stewardship happen far away from the church building and are rooted in an understanding that all of life is a gift from a loving and generous God. We are recipients and caretakers of all we have been given and that understanding calls us to respond in gratitude and generosity. So, what exactly, does stewardship as a way of life look like for members of St. Mark’s? The responses on the Learn, Serve & Grow forms paint a beautiful, varied picture. Over ninety-five members have committed to adult education offerings on Sunday and throughout the year, whether that is through an Adult Forum or one of the many Scripture studies that take place each week. When asked how they nurture their faith life beyond St. Mark’s, over sixty members wrote about their practice of daily prayer and spiritual reading; twelve families listed a regular commitment to family prayer time. Other spiritual practices that nurture faith in God included listening to Christian radio and TV; time spent in nature and gardening; taking time to connect with other Christian friends and personal Bible Study. In addition to the 54 service opportunities at Church, it is clear that our members are also doing the important work of the gospel in dozens of local settings. You listed volunteering at various schools in the area, coaching sports, serving at food banks and taking care of children, elders and neighbors in a variety of ways. Our members give their time with organizations that promote the arts and music, care for the environment and honor our veterans. And the list goes on and on. It’s a great source of inspiration for me, that as we wait in patient hope for the healing of our world and the unity of all people, the men, women and children of St. Mark’s are grateful for the gift of life and are using it well to witness to God’s love and serve God’s world. Well done good and faithful stewards!